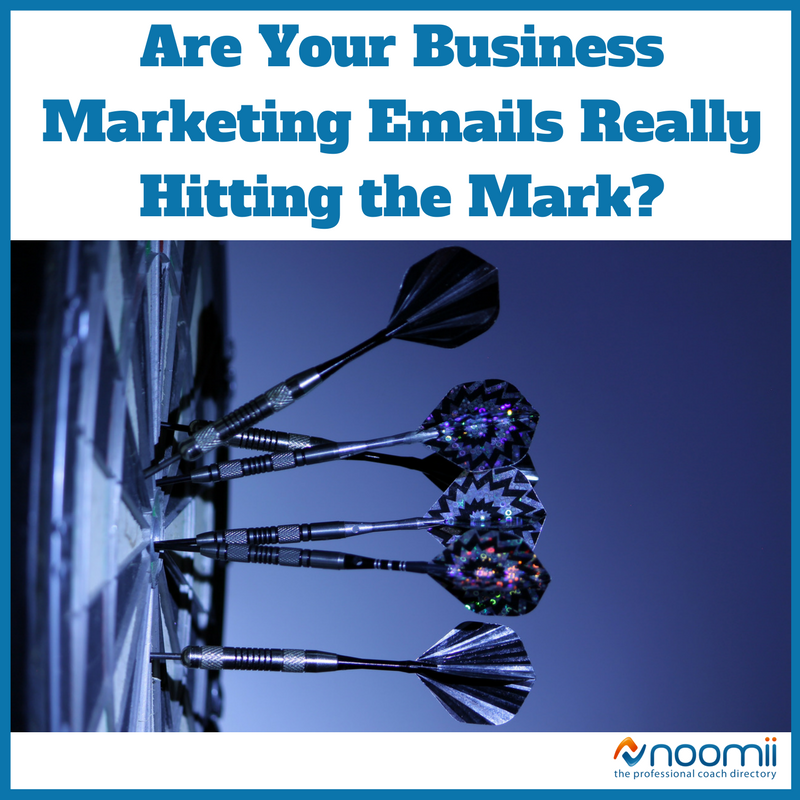 Are Your Business Marketing Emails Really Hitting the Mark? This is a guest post written by Steve Brown. Want to contribute? Check out the 2017 publishing calendar. Did you know that 140+ billion emails are sent to people on a daily basis? The amount is huge, it’s no wonder that email marketing is still a top-notch digital marketing strategy that marketers should use more when crafting their business strategies. The problem is some companies don’t pay attention to writing qualitative emails; leading to spammy emails that nobody wants to read. Email has come a very long way since 1971. Regardless of the purpose of your strategy, it is fundamental that you stick to email content that grabs attention. Practical, informational emails work the best. Steer clear of intrusive advertising of your brand and product, and focus on compelling the customer to take action with smart, drive calls-to-action. Here are some further guidelines on how to make your emails hit the mark. Email personalization should be seen as a digital marketing strategy with the potential to turn prospects into customers. To make that happen, you should craft emails that are practical. Find a way to build a relationship with your prospects by providing pertinent advice. Ask yourself the following question: “What type of content do my clients want to read?” Then work your way through, focusing on qualitative insights. When people open their inbox to check their email, the first thing they see is the subject line. Is your senticing enough to draw attention and compel them to read your email? It should be. The tricky part is that you need to instill their curiosity within 60-70 characters. That’s all you get. A recent report issued by Adestra, highlights that longer subject lines have lower click-through rates. Prospects don’t want to read your subject line; they want to skim it and instantly become curious to know more. Other studies have shown that less than 70 characters is enough to engage readers. Are you sending emails at the right time of the day? Contrary to popular belief, the best emails don’t perform between 9am to 5pm. During this interval, your prospects may be busy working and performing tasks outside the web realm. An excellent strategy is to send your emails in the evening, at night, or early in the morning. 8pm is an optimal hour; it makes sense. Most people are at home by that time, and they might have enough spare time on their hands to catch up on missed emails during the day. Free content is highly appreciated. Whether we’re talking about a free guide, insights and tips; or about a voucher, studies have shown that subscribers are more open to find out more about your brand and product when you entice them with freebies. This tactic performs the best when you launch a new product; or you have exciting news to share with your audience. Hit the mark with punchy content, and prospects a reason to stick around. Did you know that 47% of people today open their emails from a mobile device? Responsive design is fundamental in email marketing because it makes things a lot easier. Pay close attention to font size, colors, and overall readability. When adding calls-to-action, try to make the buttons easy to spot and tap. Users are used to scrolling with their thumbs; meaning tappable elements should be placed strategically in-between your content. Many digital marketers don’t know that email marketing goes beyond social media. Twitter and Facebook are excellent channels to increase brand awareness; but it’s email that converts fans and followers into customers. A detailed list of subscribers gives you the chance to gather email addresses, and send follow-up emails to people that interact; but also to those that maybe haven’t have the time to check out your latest news. The marketing needs of your business are varied. To hit the mark and have a real chance at success, learning the ins and outs of email marketing should be a priority. This form of direct emailing has never been more powerful; especially now that there are so many smart automation tools and services that you can use to personalize your message; and target it to fit the right type of audience. 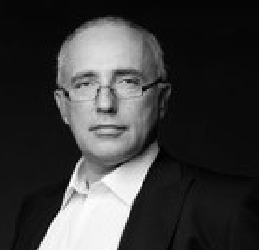 Steve Brown is a regular contributor at many sites and mainly focuses on business-related topics. He also works for 247 Web Experts offering top quality website design, internet marketing and SEO services. Connect with Steve on Google+ and Twitter.